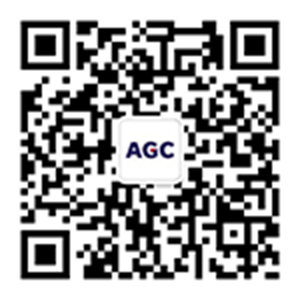 AGC Glass Kenzai Co., Ltd.
AGC Micro Glass Co., Ltd.
TEL.+81-43-350-3366 FAX.+81-43-350-3383 Ion-Exchange membranes, Membrane gas dryers and humidifiers. TEL.+81-299-91-9100 FAX.+81-299-91-9101 Management and administration of port facilities. TEL.+81-3-5419-9010 FAX.+81-3-5419-9018 Manufacture and sales of silica rock,silica sand, feldspar and others, and sales of building materials relations.